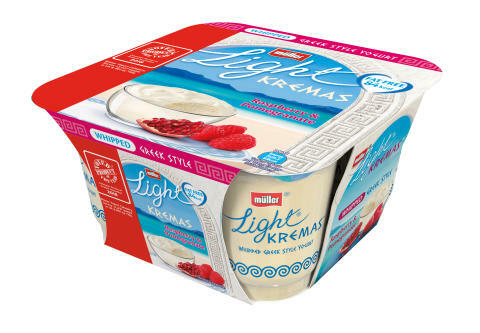 Müllerlight Kremas, the dairy company’s first ever whipped Greek style yogurt that is fat free, has been crowned Product of the Year 2018 in the yogurt category*. With 10,637 consumers surveyed in UK & ROI, Product of the Year is the world’s largest consumer-voted award for product innovation. Müller is investing £100m over the next three years to develop, manufacture and market a new generation of branded and private label yogurt and desserts products, made from milk produced by British farms. As part of the investment, the company plan to further grow and innovate brands which include Müllerlight. 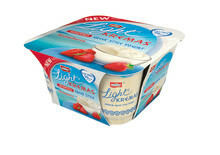 Müllerlight Kremas was launched in March 2017, following the success of Müller Simply Bliss, which won Product of the Year in the 2017 yogurt category**. 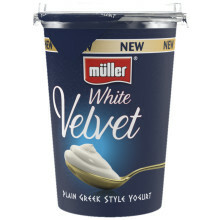 Research from Müller found that the whipped Greek style segment was growing and that consumers were asking for a lower calorie and fat free version of the Müller Simply Bliss range, which contained the same unique whipped texture, deliciously creamy taste and range of exciting flavours. 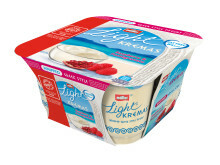 Müllerlight Kremas is currently available in three flavours: Strawberry, Raspberry & Pomegranate and Mango & Passionfruit. “Müllerlight is a strategic pillar of our business and we have, and will continue, to invest heavily to ensure we continue to grow the category. As Official Yogurt of British Athletics***, we’re continuing to empower consumers to make healthy, active and balanced lifestyle choices. We’re also looking at existing shopper habits and introducing exciting new flavours and formats that bring further inspiration to the dairy aisle. 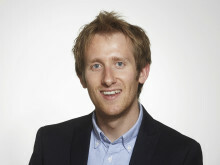 *Survey of 10,637 people in UK & ROI by Kantar TNS. 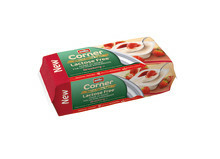 Müller has announced two new yogurt products as it continues to develop, manufacture and market a new generation of branded yogurt and desserts products.